We have a great deal on the Mighty Spotify Music Player in the Geeky Gadgets Deals store today. The device comes in a choice of three colors. The Mighty Spotify Music Player is available in white, black and orange at it costs just $85.99 in the Geeky Gadgets Deals store. 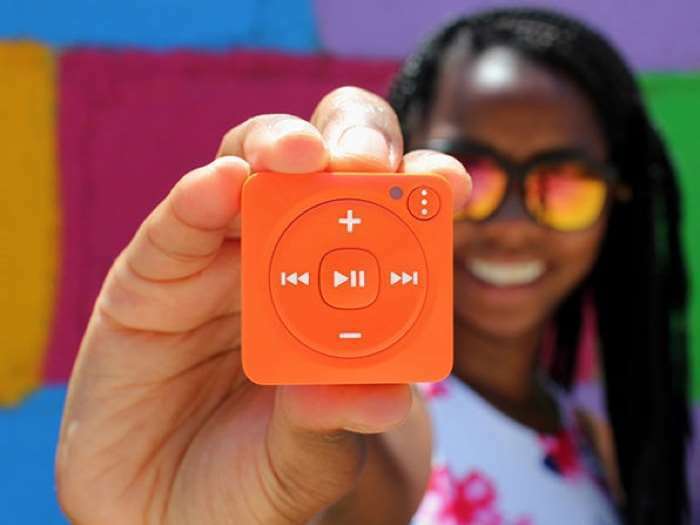 You need Spotify, but you don’t need to bring your smartphone everywhere. It’s a fact of life. That’s why Mighty plays your Spotify music on-the-go without a smartphone or Internet connection. Enjoy every workout, every commute, and every adventure without worrying about bulky phones, data overages, and battery drain. Mighty is Bluetooth and Wi-Fi enabled, supports wired and most Bluetooth headphones and speakers, has 1,000+ song storage, and is super durable and super clip-on. It’s pretty cool. You can find out more details about the Mighty Spotify Music Player over at the Geeky Gadgets Deals store at the link below.